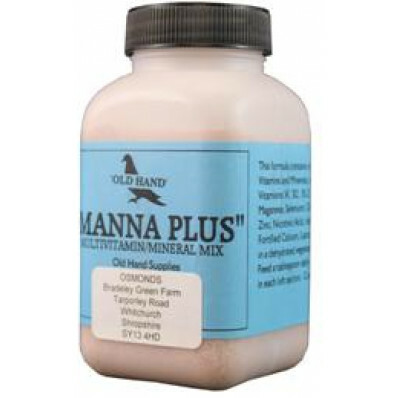 A rich mixture of Vitamins and Minerals in a dessicated cereal base especially formulated for animals undergoing heavy demands on their physical and nervous systems. Also good for breeding, young and growing birds and those in convalescence. They are eaten avidly, an indication of their palatability and feeding value. 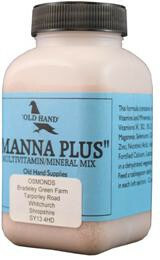 A feeding supplement that speaks for itself in its use by so many leading lofts. One tablespoon daily in a galley pot in each loft section.